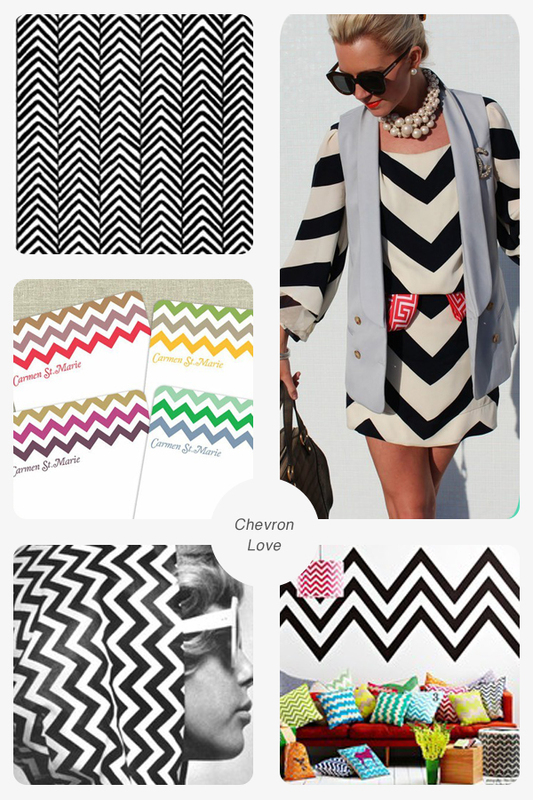 Chevron shapes have been catching my eye at the moment. Here is some that I have pinned on Pinterest. I am noticing it everywhere, homewares, fashion, interiors and even nail art. Do you have a favourite pattern at the moment? Hey there pretty lady! Thanks for stopping by. 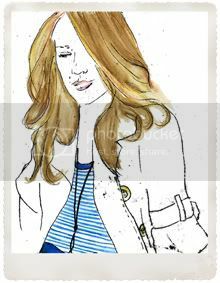 I am Lady Fable, a lover of many things, namely fashion, art, beauty, interiors etc. Stick around and explore what I am loving, wearing, seeing and eating. Click here to find out more about me.